With temperatures rising as summer begins, a refreshing dip in a cool pool is at the top of most folks’ lists. Do you daydream about your ideal backyard oasis with a crystal blue pool and stylish lounge chairs? 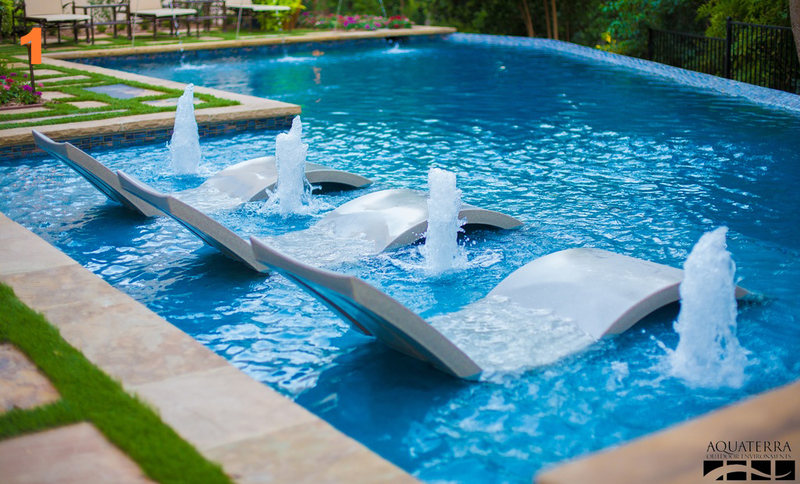 Zillow compared six gorgeous outdoor pools from professionals on Zillow Digs™ to find the leading pool design for the season. Which pool is best primed for a party? The hard part is choosing just one. Get your vote in now and check back to see the winner on July 1, 2015.
via Pick Your Favorite Party-Ready Pool | Zillow Blog.